If we make the goal, Laura Munson will take submissions for the scholarship. The money will cover travel expenses, the workshop, food and lodging. This is just a one-time thing, one scholarship, one person. I hope you'll help me help someone reach their dream. On page 118 of "This Is Not The Story You Think It is.....A Season of Unlikely Happiness". The author speaks of where she found her happiness. Go within. 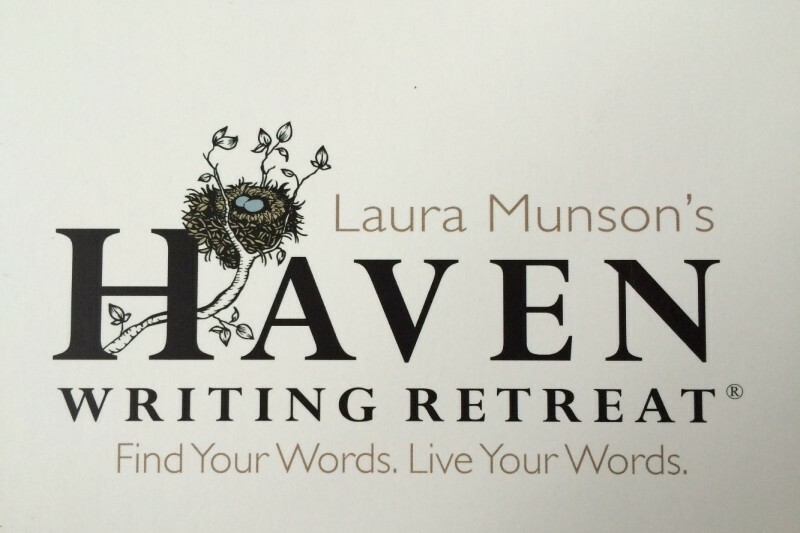 While in Montana at Haven Writing Retreats, may all that you seek, find you. I love the idea of this. It's my dream too, so I am sowing into yours. Grateful for your opportunity and looking forward to mine. Go- Write like Wind! We writers gotta stick together! So happy to be a part of someone else's Haven-life-changing experience! Happy to give and share this amazing experience! Thank you for launching this campaign! My Haven II experience was 50% funded through generous supporters on Go Fund Me. I want to pass along the goodness!